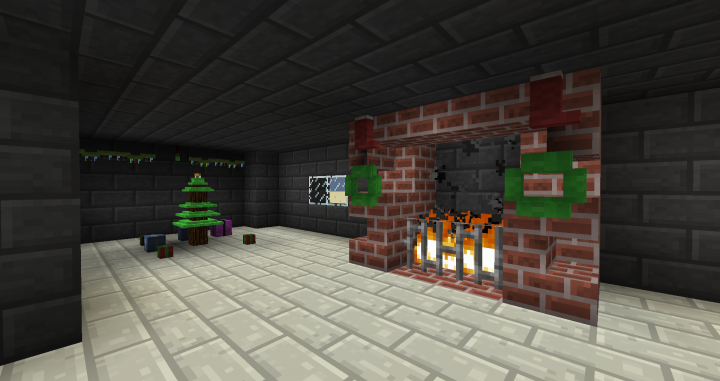 This mod is all about adding in new blocks, mostly for decoration! There are also many new lights as I often get frustrated by the limited choices to light up your home! 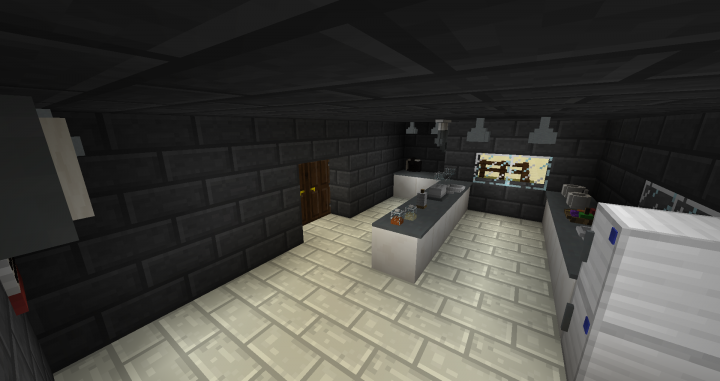 I also added a new set: Dark Metal. It is in between Diamond and Iron is tier. 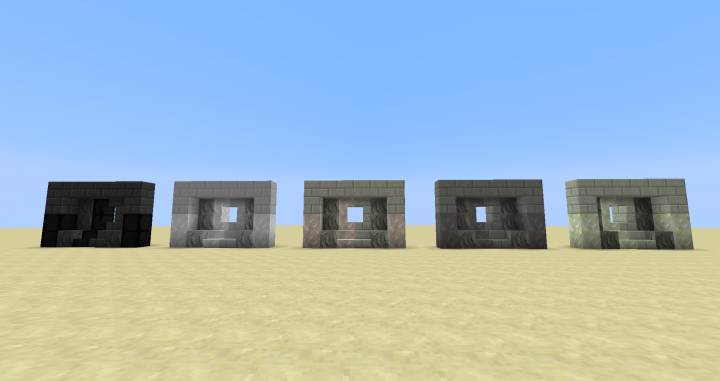 This mod is no longer in production; however, I have made a 1.12.2 version of it. I understand. Thanks for telling me! 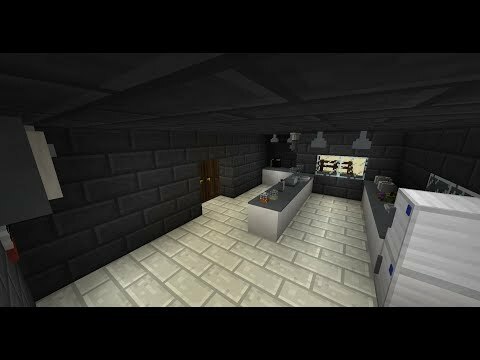 This is a good mod, but can you make one for 1.12? 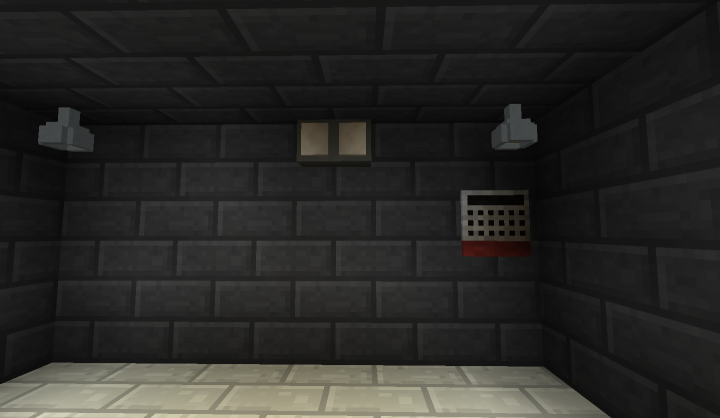 Those redstone lamp re-colors are cool! 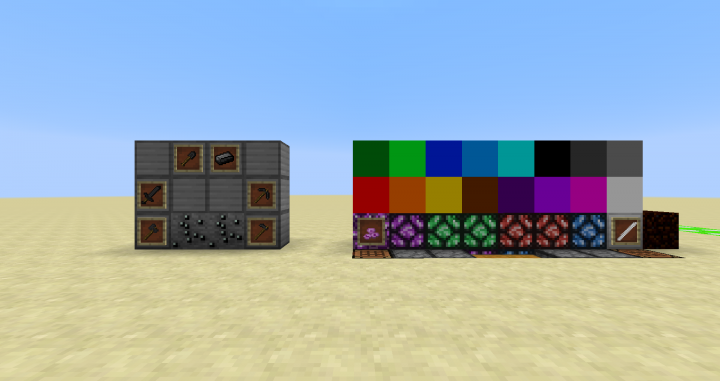 I know this is quite late, but I am making a 1.12.2 version of this mod (mixed with my other two). It will be out soon. 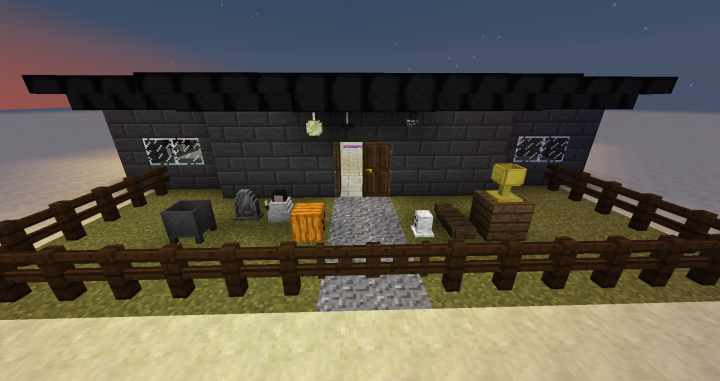 I personally do not like anything past 1.8.9, because of the combat cooldown, which ruins the game in my opinion. 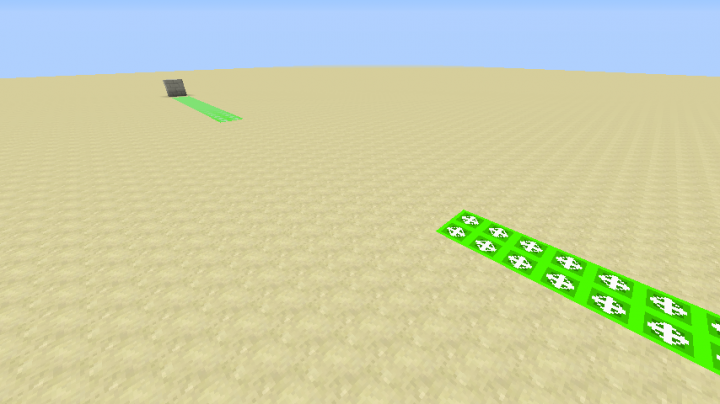 But, this mod will most likely go to 1.9, 1.10, 1.11, 1.12, etc, in the near future. I will see what I can do.